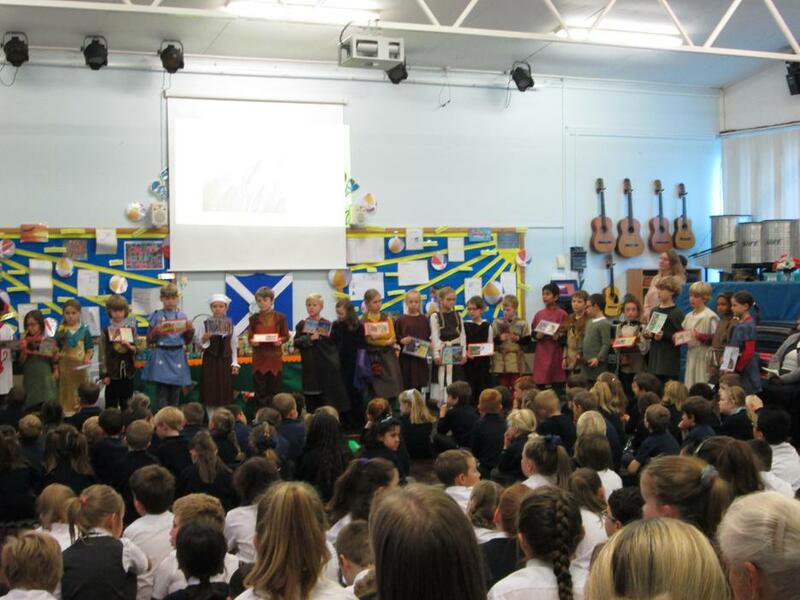 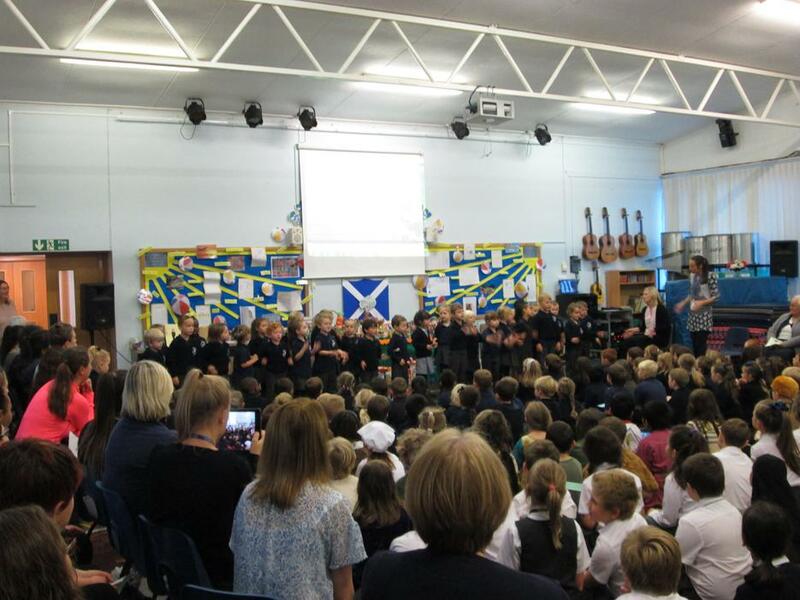 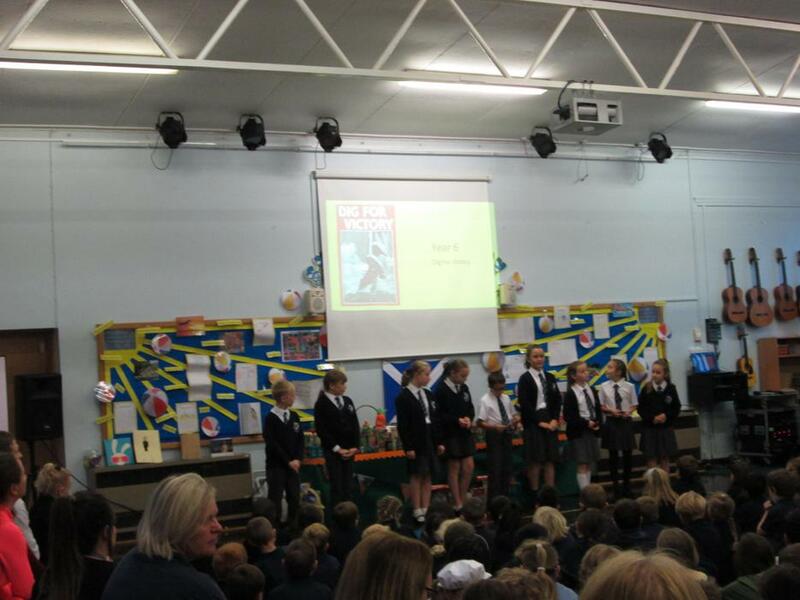 We hope you enjoyed this morning's Harvest assembly. 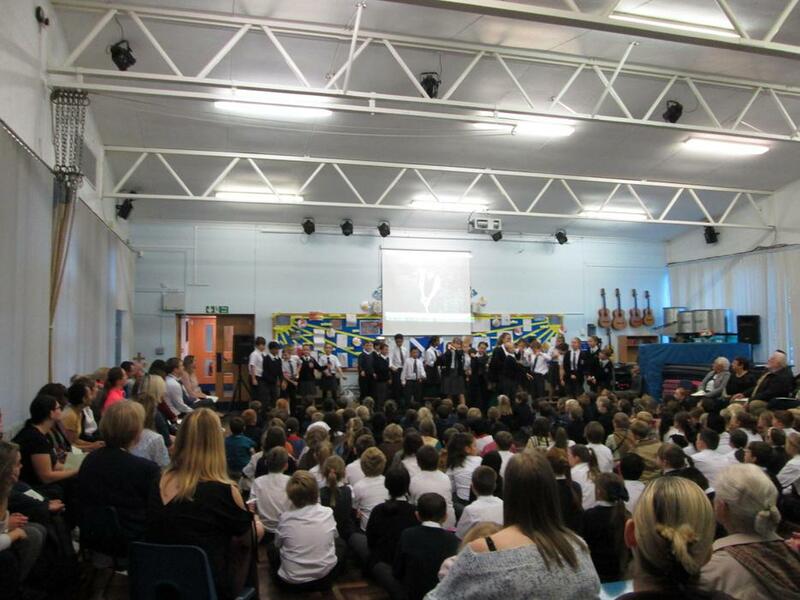 It was great to see so many family and friends in the hall. 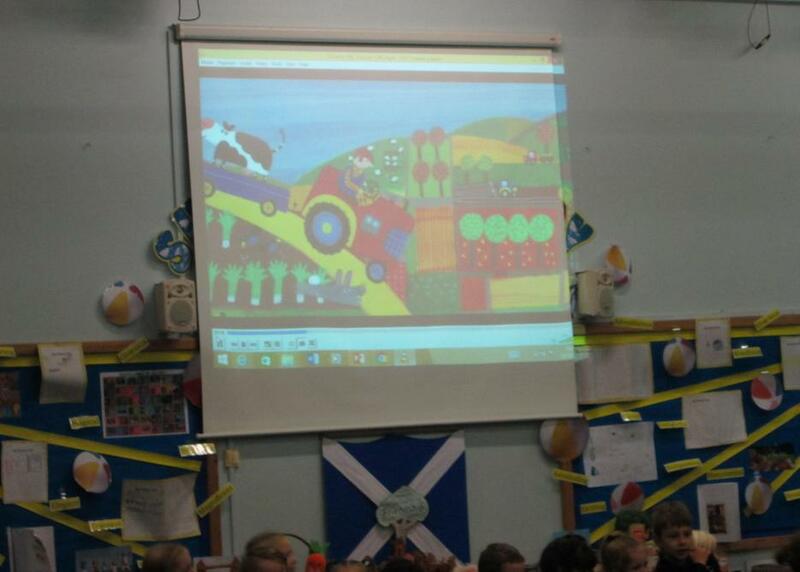 The children have been preparing all week and we certainly learnt a lot about Harvest time! 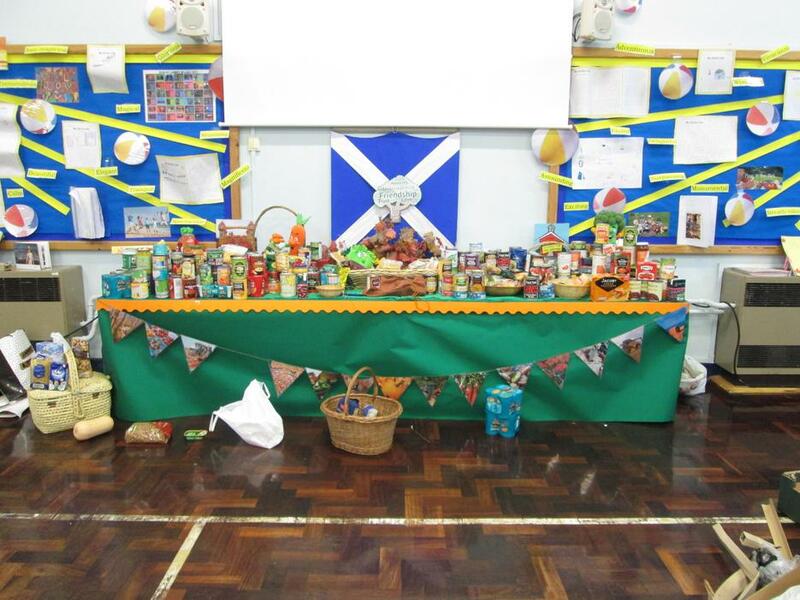 Thank you so much for all your kind donations of food which we will pass on to the Food Bank.